Asian countries are investing in their agricultural sector and intend to develop their greenhouse horticultural sector. GPI Consultancy, who is active in the ICT offshore (out-)sourcing, has experience in doing business in Asia. 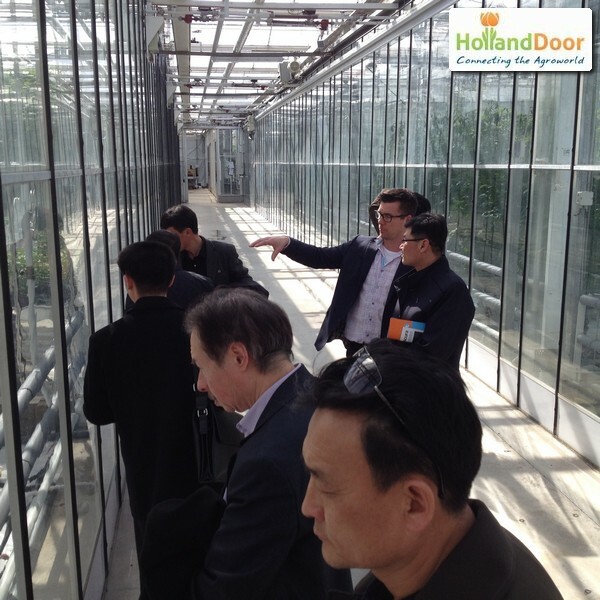 Based on those activities, GPI was contacted to introduce an Asian delegation into Dutch greenhouse horticulture. Based on this request, GPI contacted HollandDoor to organize a 4-day matchmaking at the end of March 2016. The core objective was to familiarize the delegation with Dutch greenhouse horticulture and its latest developments on greenhouse technology. Several vegetable production companies, greenhouse constructors and greenhouse installation suppliers were visited. Although the focus was on cultivation and technology, serious attention was paid to knowledge development and skills training, which are necessary to establish greenhouse projects. 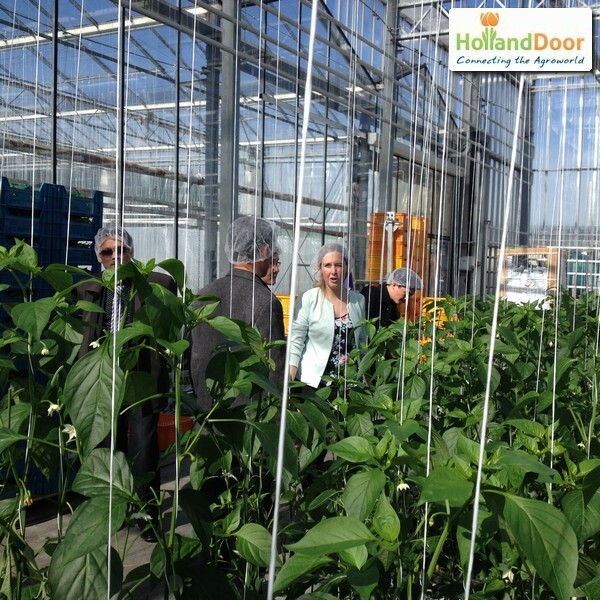 The delegation was amazed by the Dutch greenhouse horticulture, its professionalism as well as the hospitality shown during the visits and the way in which Dutch companies share their information. In the coming months the delegation will fine tune its project plans and hopefully will return to the Dutch horticulture. HollandDoor wants to thank the involved companies for their hospitality.